Armadyne is only as great as its partners. 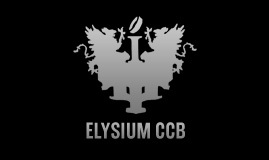 Civil Cooperation Bureau - Striving to ensure safety and security on Earth. 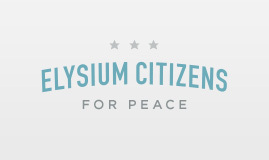 Elysium Citizens For Peace is a grassroots coalition working to preserve peace on Elysium. 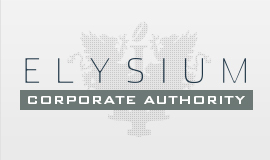 The leadership of Elysium has one goal: the success of mankind.